Tiny Toes in SoCal Sand: Dance N' Beats: Cars, Planes, and Trains with MGT! Dance N' Beats: Cars, Planes, and Trains with MGT! It's been quite the month! As I mentioned before, Tiny B suffers from severe migraines. After three weeks of those she got sick with the flu, as did I, and her little micropreemie body suffers badly when that happens. 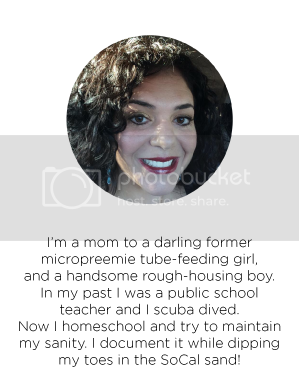 I've changed my homeschooling direction in the past month because of these things...and that is one of the things that I just LOVE about homeschooling. I was very stressed out about her writing skills and the fact that I haven't had her practice much this last month, because really, who can practice writing when your head feels like it's being hit like a drum? But do you know what happened? Her writing actually showed a little improvement. I have to believe that it is because her brain is still growing and learning so much during this time...The fact that I am honoring her body's need during this last month is helping her, I believe. I also know without a doubt that having her not do kindergarten until next year is also honoring her body. 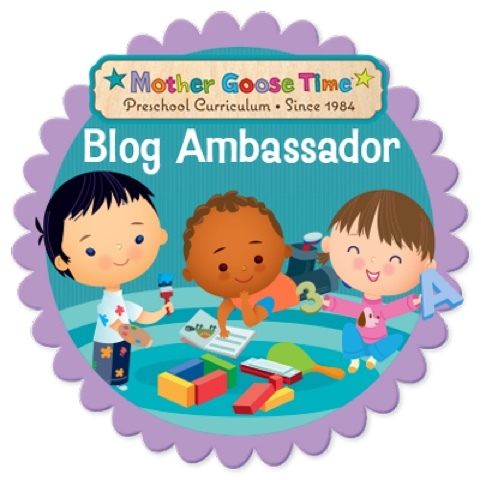 Anyway, during this last month of illness, I've been focusing on reading aloud to them from the books that go with our Mother Goose Time curriculum subject of transportation. I've also been talking a lot about the subject, showing them examples while we are in the car driving, and watching some transportation themed movies. We haven't been able to do our Dance N' Beats as much this month because of how sick she has been, but today we got to break it out for the second time this month. My hubby and I went to the mall by ourselves on a date (soooooo romantic, I know). 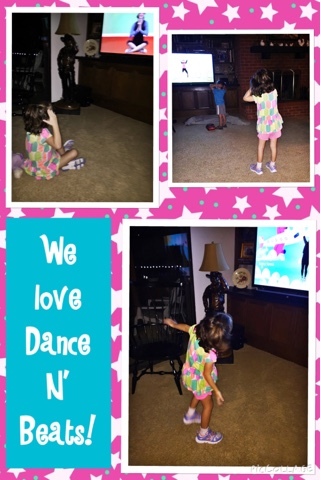 I had my mom put Dance N' Beats on , and the kids had a blast as usual. Something that I love about Mother Goose Time is how simple it is to assign another adult do a lesson. Many homeschooling families (including mine) see the importance of having all of the adults in the child's life be a teacher. I love that I can say, "Here's the DVD mom. The kids will love it." Meanwhile, grandma gets to catch her breath and have a break and the kids get to do something that has a million benefits. 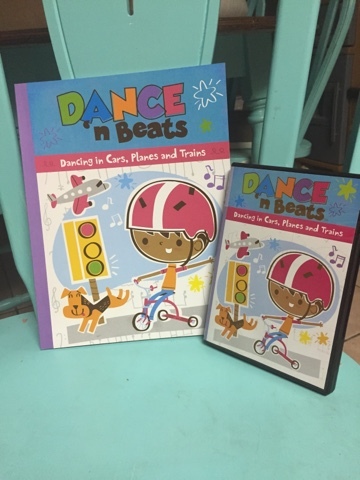 Dance N' Beats is like an exercise DVD but for children. This month included thirteen songs with coordinated dance moves. The dancer demonstrates the moves and the kids simply follow her. In their words, "Dance n' Beats is a research-based movement program that helps children learn 21 movements that increase muscle control, encourage physical fitness, and foster a joy for learning." If you desire, you can do the lessons they provide before you do the DVD, or you can simply skip those lessons and pop in the DVD and watch the magic happen! I wish so badly that I could share with you the exact challenges that Tiny B encounters takes on with a huge amount of gusto, but it is important to me that she tell the details of her story, and she is simply not old enough for this yet. What I can tell you is that she is an amazing miracle of a little girl and you would not believe how much she has successfully beaten what the doctors expected of her! They didn't know if she was every going to walk! Let's just say that she runs everywhere, jumps on all things, and you would never know that she didn't start walking until she was two and a half! In my vague way, I'll just say that Tiny B has gross motor issues that many micropreemies deal with. We have spent the last five years in physical therapy, and she has graduated from the weekly appointments! In its place, she sometimes does gymnastics or dance class, and she always does Dance n' Beats. It helps her strengthen her muscles, works both sides of her brain, helps her with her motor planning, makes her hungry from all of the exercise (remember that she just got weaned off of her feeding tube), makes her love dance and movement, and countless other blessings. Strong B also gets the same benefits, and he also gets his wiggles out. He is a three year-old boy, and anything that is a positive way to release energy gets an A+ in my book! They both love that each DVD goes along with the monthly theme. For example, this month they were in a car, airplane, rowboat, etc. They LOVE seeing what they are learning about it different aspects of their lives. I'm sorry the pictures are so dark. I wasn't there while they did this tonight, and my mom's family room is very dark. I know I'll be blogging about Dance n' Beats again, and I promise to take pictures in the daylight!